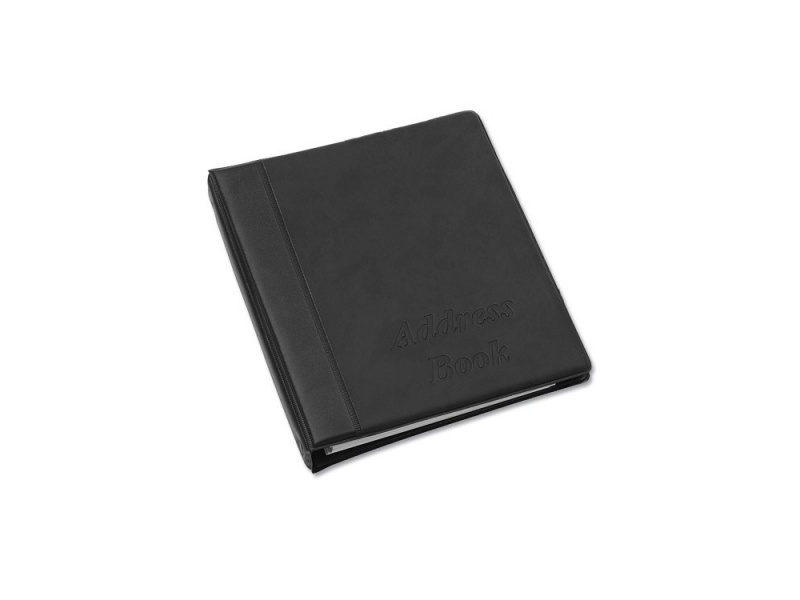 Bespoke telephone directories can be made to order, normally they are A5 + size but we can make them to bespoke sizes to suit your individual needs although new tooling may be required. 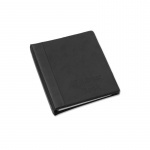 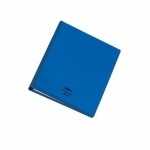 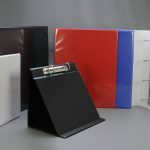 We can manufacture bespoke telephone directories in a wide range of PVC colours from our stock collection, these can include imitation leather effect PVC’s for a more distinctive look. 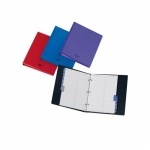 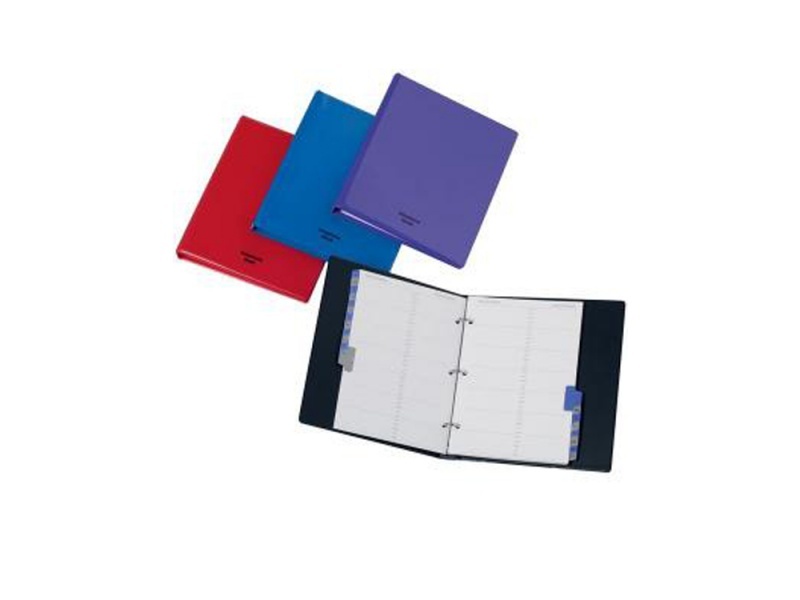 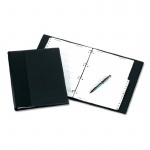 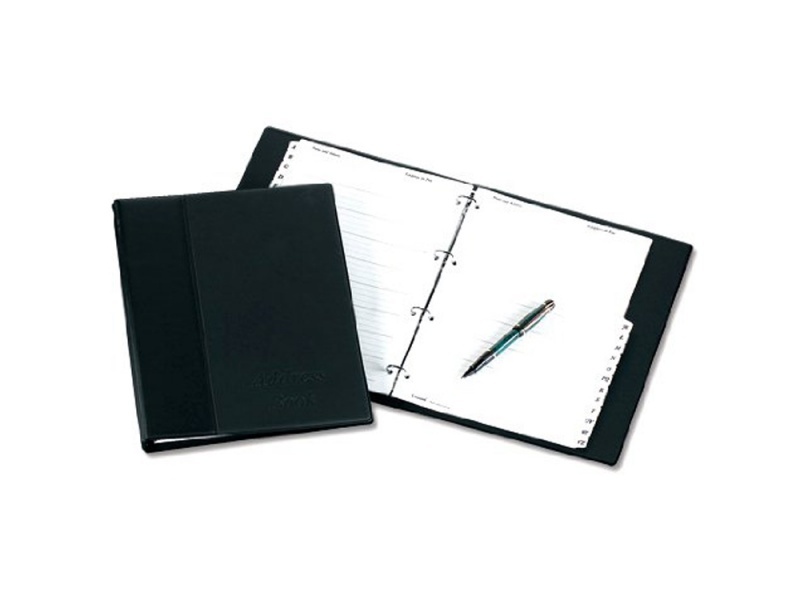 They can be fitted with standard 2, 3 or 4 hole mechanisms to allow insertion or removal of pages as and when is needed. 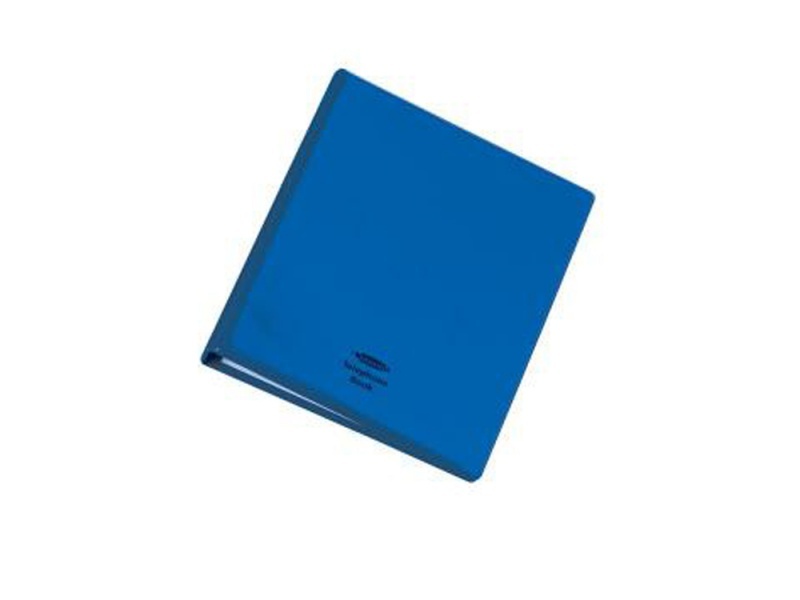 The bespoke telephone directories can be silk screen printed, digitally printed in 4 colour process or foil blocked as standard or why not have a clear overlay to the front to allow insertion of a printed sheet which can be updated as and when is required.